Calum Gittins is an actor best known for playing Haleth in the 2002 film version of The Lord of the Rings: The Two Towers. Gittins was born in Auckland, New Zealand. His mother, Philippa Boyens, worked as screen-writer on The Lord of the Rings film trilogy. His father is Paul Gittins, who played Michael McKenna on Shortland Street from 1992 to 1995, with further appearances in 1997, 1998 and 1999. 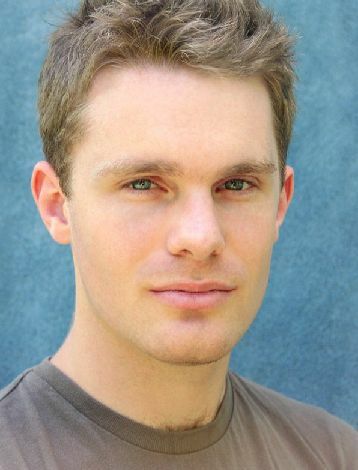 Calum also briefly played Jake Valentine, son of Dr. Craig Valentine on Shortland Street. Whole or part of the information contained in this card come from the Wikipedia article "Calum Gittins", licensed under CC-BY-SA full list of contributors here.